· Council Tax to rise by 3.5%. This will increase our tax base, give us additional revenue of £45,000 and will ameliorate future shortfalls. After the increase we will still have the second lowest Band D in Suffolk. The additional cost will be less than £5 per year per Band D property. 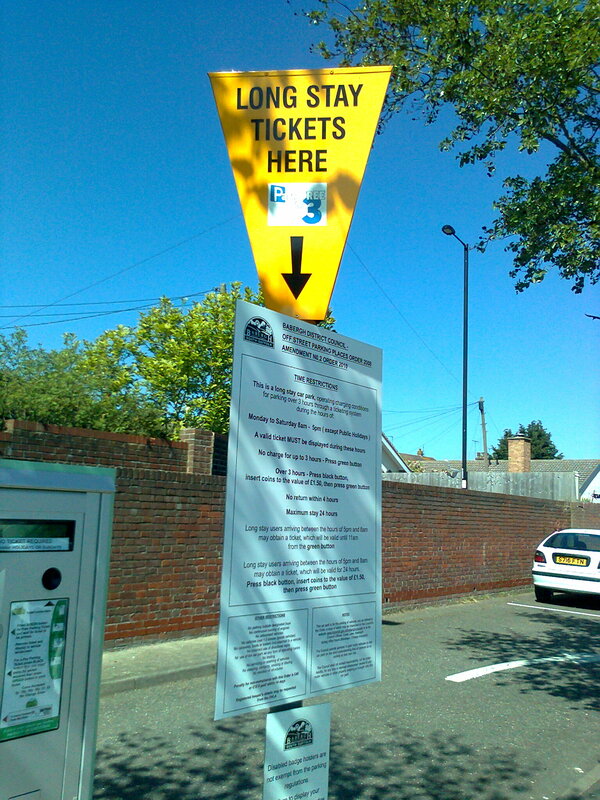 · To leave the present car parking regime unchanged. (The Portas review was published this morning). (see http://www.bis.gov.uk/highstreet). · To use up to £3000,000 (s.t.c.) of the £924,000 received from the Government as a New Homes Bonus (based upon past performance) to balance budgets – or to put it another way to invest and support the social investments represented by our car parks. The recommendations were all against the Executive’s recommendations (which would have been cleared beforehand with members of more senior committees) and have yet to make their way through the various decision channels before coming to the full council in February. So it remains to be seen how far democratic principles will prevail and the New Year promises to be interesting.